In a city of a parallel world. A boy finds a pair of broken scissors from his father’s belongings after he passed away. And a boy’s mother tells him that his father had been a gardener in the past. 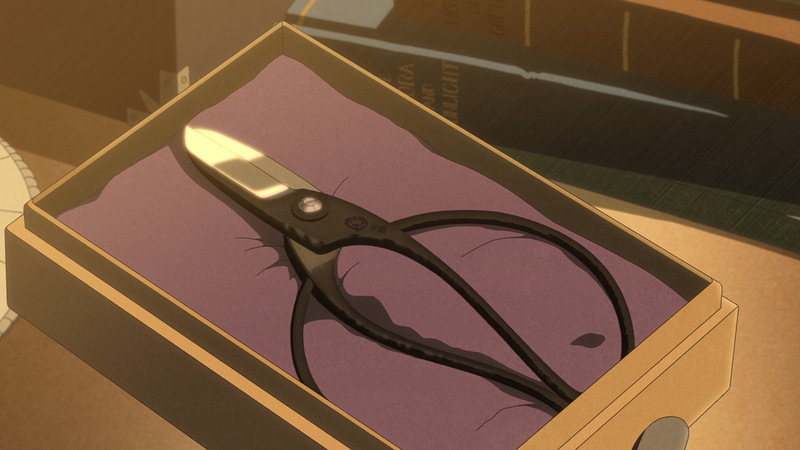 Then he figures out the scissors were made by Sasuke, who is an artisan living in a foreign country. The boy travels all the way to a place where Sasuke lives in order to get his scissors fixed. Hi, I’m Naoki Matsuura. Thank you for your visiting our website of “Hizukuri”. This is my original short animated film which I’m developing as my individual animation project. The story is inspired by the encounter of “Sasuke-san”, who is real scissor artisan. world for this story in order to express the memories between “Scissors and myself” more clearly. In March 2006, I graduated from Imaging Arts and Science of Musashino Art University. Then, I worked in some production companies including animation companies. After that, I started working as freelance and I mainly work for clients as well as developing my personal projects. I would like to pursue expressivity of animation that I couldn’t reach enough in my thesis due to lack of my skills. That is to say; this film is my personal revenge against my thesis. not only finishing this film as my personal film. The crowdfunding website is connected to this website and you always can take a look at it through this website. With your support, I definitely would like to create an amazing film which satisfies people. Thank you for your support of my project. about the importance. We use the term “disposable” in our daily basis. “involvement to things” can be big influence to “attitude of our minds”. would it more likely be for us to treat people with little respect and hurt people without thinking about others? I’m not saying this thing doesn’t have to be with myself. I might hurt someone whilst I don’t notice and I admit it. at the same time I had warm and encompassing feelings from the scissors like “That’s what it is as expected”. their constant striving across many generations. popped up in my mind when I reviewed my daily life and works. “My works invoke the feeling I had when I touched the scissors to people?”. After my encounter of Sasuke-san for 5 years, I’m determined to take a step ahead to make this animated film this time. 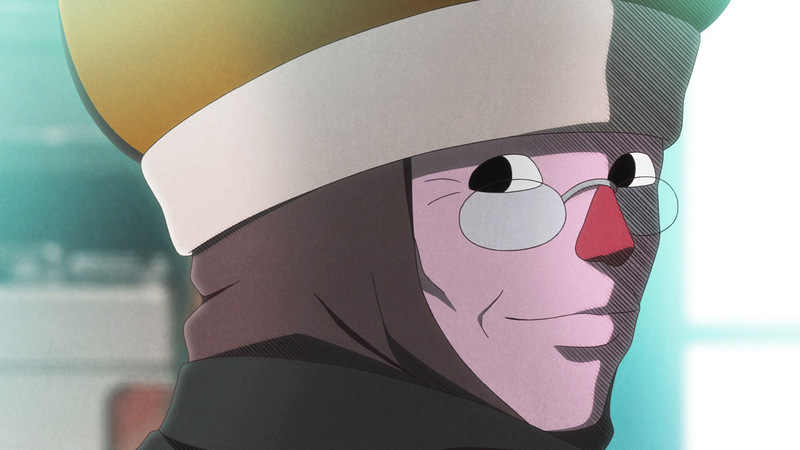 person lives like Sasuke-san in my animated film, I might be able to find a meaning of making animated films later on”. and I really appreciate his association to this project. Surprisingly, it’s been 150 years in 2017 since the factory started and I felt unknown power from the coincidence. I’m wishing animation will still be one of the entertainment things amongst people in 150 years later. I will definitely keep working hard until the end of this project and I really appreciate your support. Animation director / Director / Animation author. Born in 1982, Tokyo in Japan. Graduated from Imaging Arts and Science of Musashino Art University. A member of Japan Animation Association.